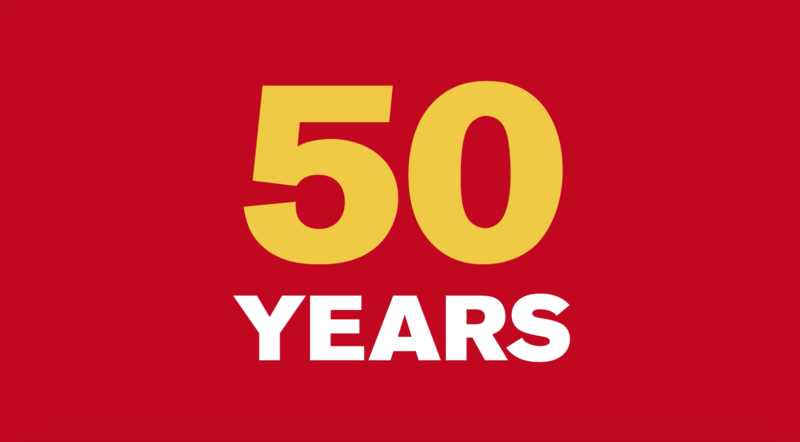 Staying big for 50 years takes big confidence. 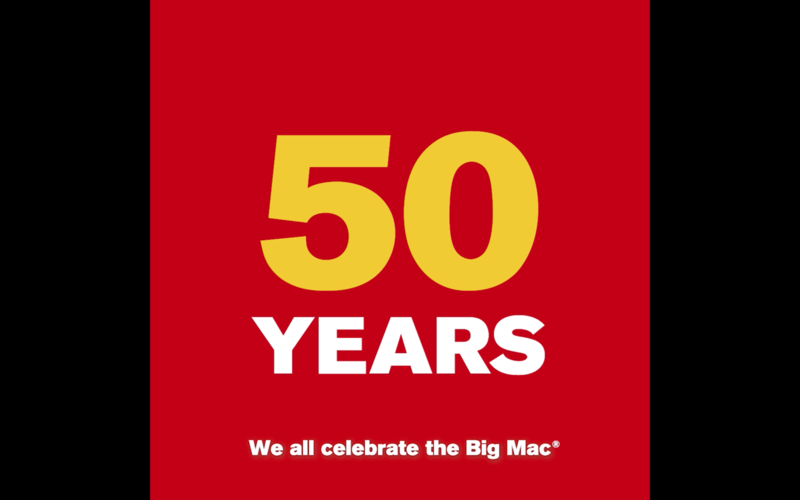 That’s why we’re celebrating 50 years of the Big Mac in a big way. Get a big bite of the big, bold taste, for a small price starting from just $5.50. You’ll even find some big favourites back to join the party! 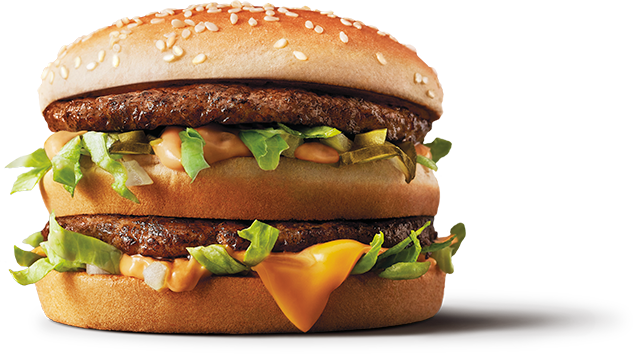 Experience the world famous combination of two all-beef patties, special sauce, lettuce, cheese, pickles, onions all on a sesame seed bun! 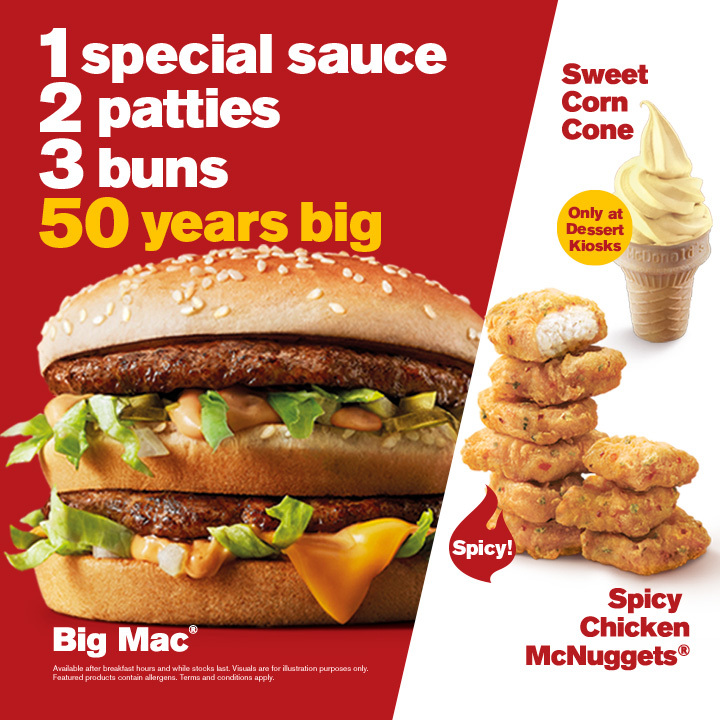 Allergen information: Big Mac® contains egg, milk, soy beans, and wheat. It’s the crunch you love, with the spice you crave, back by popular demand. Get ready to fire up your taste buds once more. 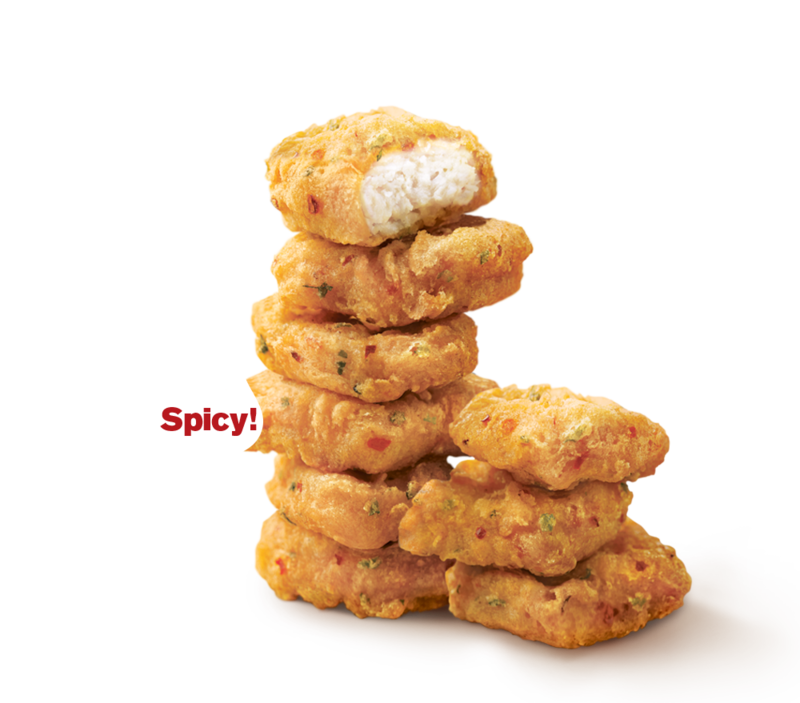 Allergen information: Spicy Chicken McNuggets® contain wheat. 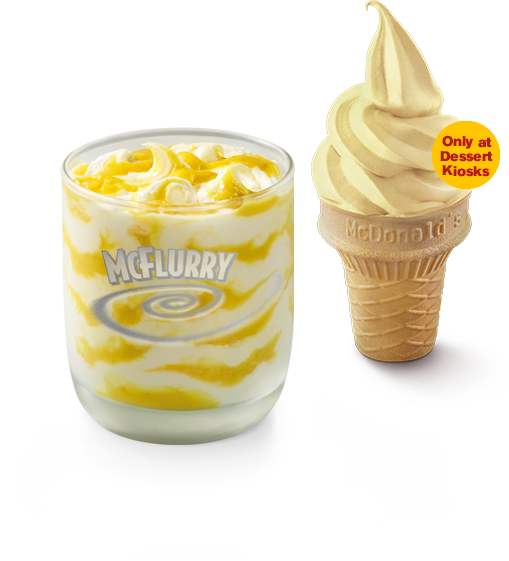 Made with real D24 durian puree and served delightfully chilled, this one’s the ultimate treat for durian fans! Allergen information: D24 Durian McFlurry® contains milk, soy beans, and wheat. Smooth sweet corn soft serve over a classic cone. You’ll wonder how something so simple tastes so good. Allergen information: Sweet Corn Cone contains milk, soybean, and wheat. 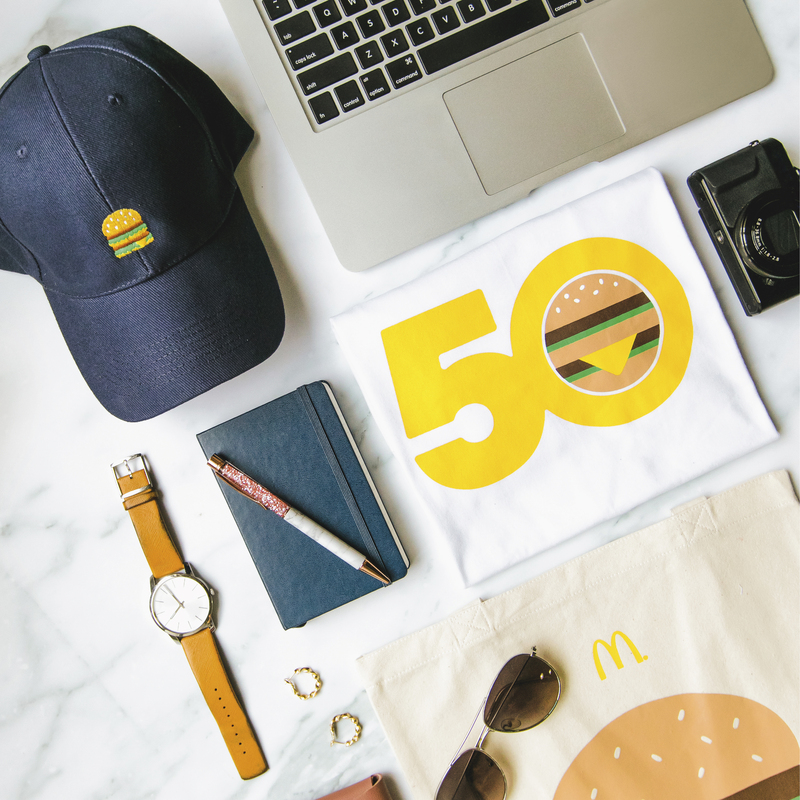 Create your own MV of the Big Mac chant (see below), and you stand a chance to walk away with Big Mac caps, tote bags, plus a t-shirt and $50 worth of McDonald’s vouchers! Contest goes LIVE 7–9 Sep 2018. Winners will be contacted via IG Direct Message before 30 Sep 2018. For full terms and conditions, please click here. Available after breakfast hours and while stocks last. 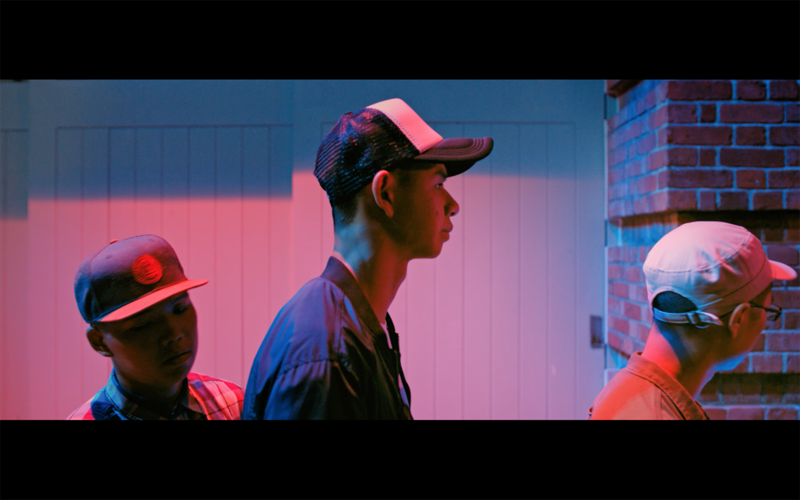 Visuals are for illustration purposes only. Featured products are flavoured and contain allergens.